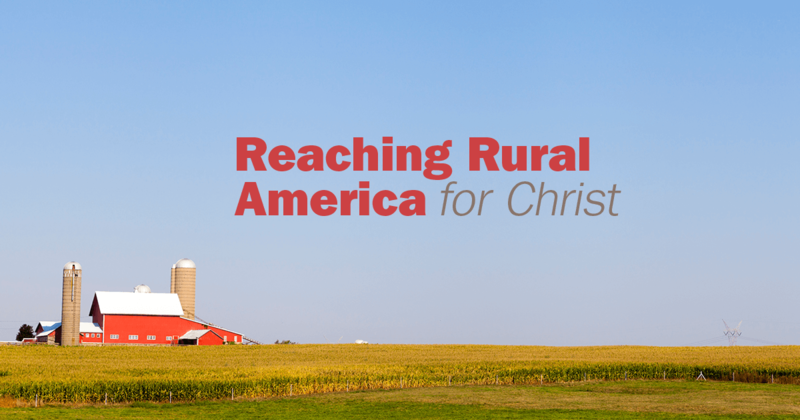 This issue of Reaching Rural America for Christ includes a recap and pictures from the 2017 National Rural & Small Town Mission Conference, which was held Nov. 9-11 in Kansas City, Mo. More than 150 pastors and lay leaders attended the conference. During breakout sessions, Bible studies, worship and fellowship, attendees were encouraged to live out their vocations as they minister within their congregations and to the surrounding community. “Pastor As Community Leader” free webinar presented by Rev. 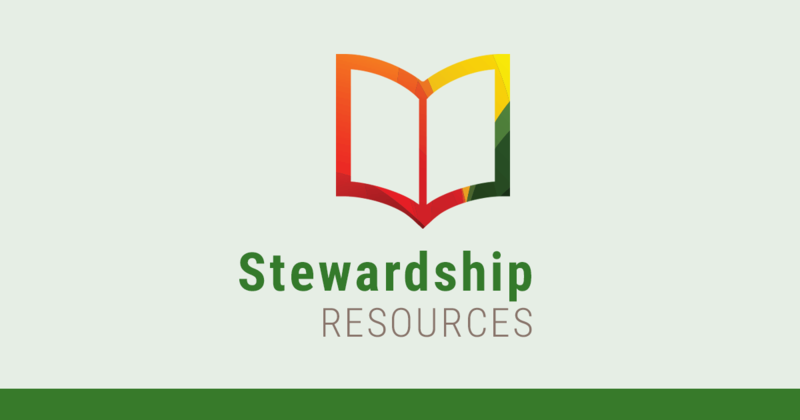 Todd Kollbaum, director, LCMS Rural & Small Town Mission — Thursday, Jan. 18, from 1 to 2 p.m. Central time. Visit lcms.org/rstm if you are interested in participating.